Twitter scares the hell out of them. Often, the fear is cloaked in some sort of eye roll or statement of disdain like: "Puhlease. I have better ways to use my time than announced to a bunch of 19-year-olds what I ate for lunch." or "I just don't want my identity stolen. That's why I stay away from that Twitter stuff." But really, the direct translation is pretty much: "Twitter is too scary. Give me my Sunday classifieds back." It can an incredibly effective job search tool. Repeat: Job search tool. It actually makes networking a whole lot easier than the the traditional "cold call" or "scary in-person" methods of getting in front of people. You will learn of opportunities and find connections that will help you both immediately, and in the longer term. Tweeting can actually be a lot of fun. Yes, FUN while you look for a job. FUN. Twitter is known as the Great Equalizer for good reason. It provides you access to and conversation opportunity with people from the very bottom to that tippy top of the totem pole. Position yourself well and have interesting things to say, and no one will have so much as a clue (nor will they care) which rung you're on. Carve out a few hours this week, and next week, and the week after to learn the basics of Twitter. I'm not going to lay them all out here. Why? Because a simple Google search "Twitter for job search" will net you, literally, hundreds of great articles on where to begin and how to make sense of all things Twitter. And then grab that little bird and go. Don't wait until you're "expert" at Twitter before you flick the on switch. You can learn the more advanced stuff along the way. 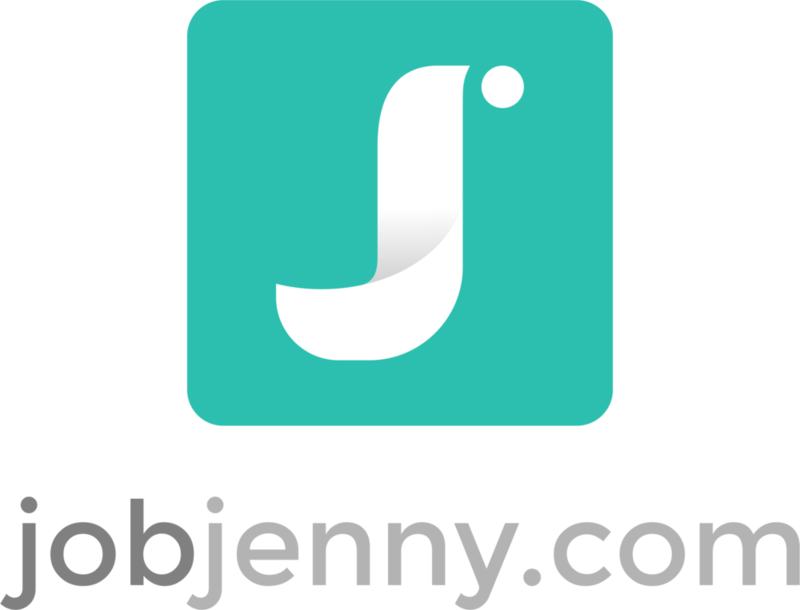 And, of course, follow me when you get there: @jobjenny. I'm the Love Doctor, without all the kissing and stuff.